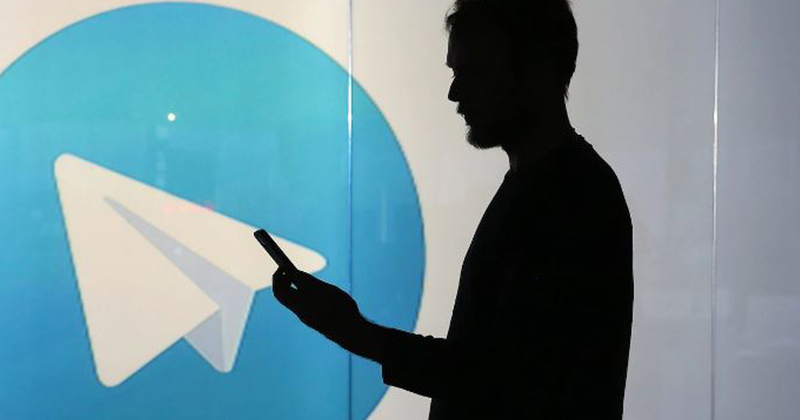 The controversial secure messaging app Telegram was temporarily banned from the App Store by Apple. India’s Finance Minister Arun Jaitley hinted at a crackdown on cryptocurrencies to eliminate financing of unlawful activities, but hopes to explore the blockchain technology as the country continues its push toward a digital economy. Japanese financial regulators on Friday raided the office of virtual currency exchange Coincheck. This is the first time Japanese regulators have raided a virtual currency exchange. They also ordered all other exchanges to report back on their risk management procedures. As cryptocurrency prices stabilized across the globe, CoinMarketCap reinstates South Korean exchanges, listing their crypto data again. Shares in Eastman Kodak tumbled on Wednesday after the company said it would delay the launch of its new cryptocurrency, KODAKCoin. Shares in Kodak fell more than 15 per cent to $7.75 after it said that while more than 40,000 potential investors have expressed interest in the ICO, “we expect this process to take several weeks”. When the company first announced the venture it has said investors could start buying in on January 31. A new report from Malwarebytes finds that ransomware and cryptomining attacks rose dramatically in 2017, accompanied by a 12 percent spike in attacks against consumers. Europe’s biggest power utility Enel has taken a stand against the energy-hungry industry of mining cryptocurrencies, saying it has “no interest whatsoever in selling power” for the purpose. Seattle-based cryptocurrency exchange Bittrex has today made public its criteria for listing and delisting tokens. Fabric Ventures and TokenData report: $5.6 billion raised through “initial coin offerings” in 2017. There were 435 successful projects, raising an average of $12.7 million. The 10 largest projects raised 25% of the money. “On average, tokens have returned 12.8x the initial investment in dollar terms,” but the majority of gains come from early projects and returns are trending downwards.